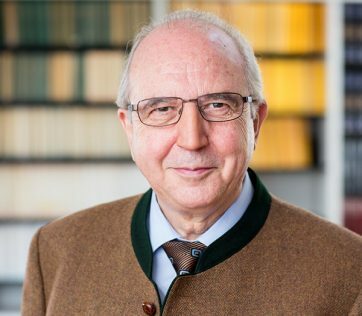 As a sociologist by training and as a long-time colleague of Nobel Laureate James M. Buchanan at the Center for the Study of Public Choice, George Masson University, USA, Vanberg was able to combine in his work the Ordoliberalism of the Freiburg School, American Public Choice theory and F.A. Hayek’s evolutionary economics. 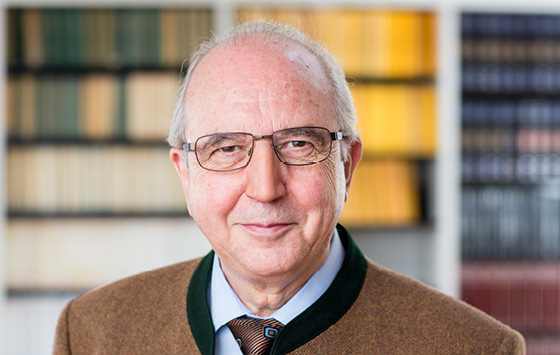 By demonstrating the commonalities between Walter Eucken’s Ordnungstheorie and Buchanan’s research program of constitutional political economy he not only brought the Freiburg School tradition closer to the international academic discourse, but also clarified important aspects of this tradition. He showed in particular how the question of how to legitimize the kind of economic order that Eucken advocated can be answered in terms of Buchanan’s strictly individualistic contractarian approach according to which the voluntary agreement of the citizens concerned is the ultimate source from which a constitutional orders and its reform derive their legitimacy.